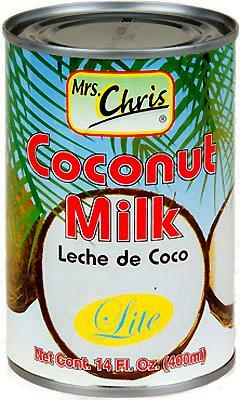 Our Mrs. Chris Lychees in Syrup is an excellent way to top your ice cream or yogurt. 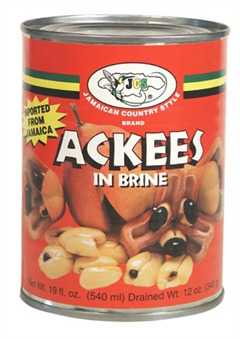 You can also serve it chilled as a dessert. 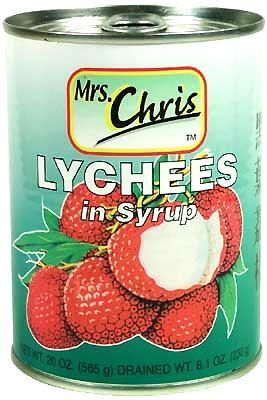 However you serve it, we're sure you'll enjoy the delicious flavor of Mrs. Chris Lychees in Syrup.